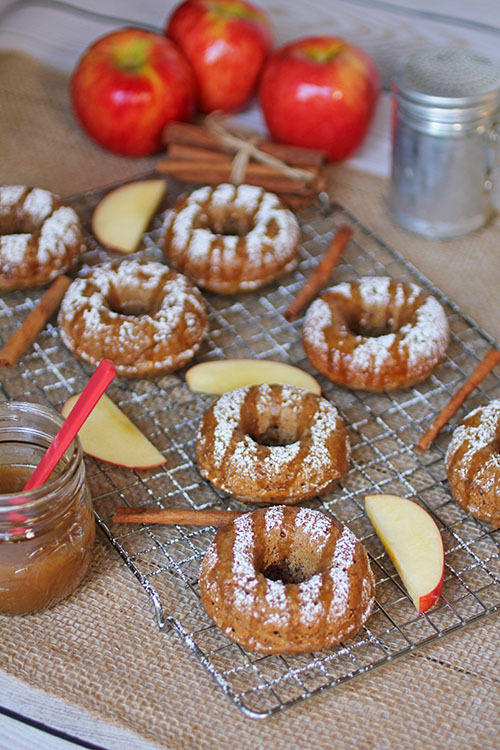 Baked Apple Caramel Donuts which are also super easy to make! This post is sponsored by Autumn Glory® apples. All thoughts and opinions are our own. Apples are one of our favorite fruits – we love to eat them as is or maybe with a smear of peanut butter to pump up the protein. 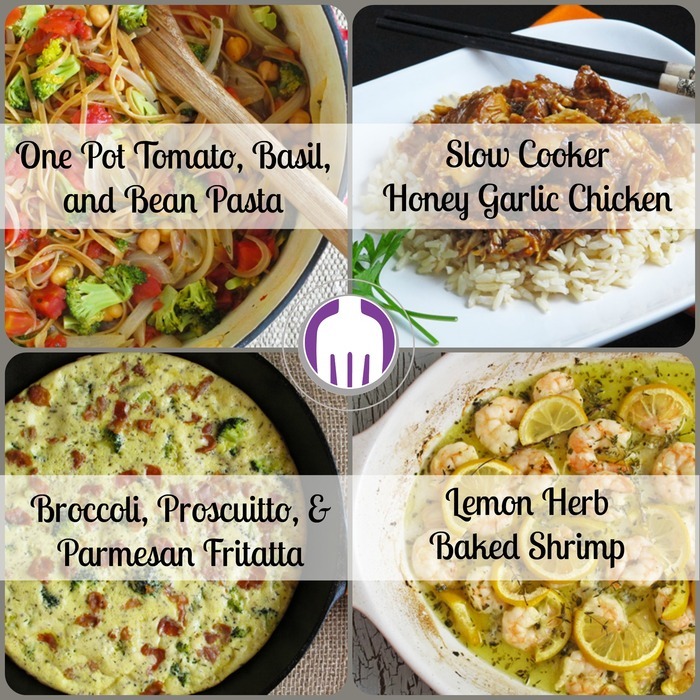 We also love to use them in recipes! But, what you may not know is that there is a new variety of apples that we have fallen for – in the best way, of course! Autumn Glory® apples are a relatively new variety of apples with a red and golden exterior and firm flesh. 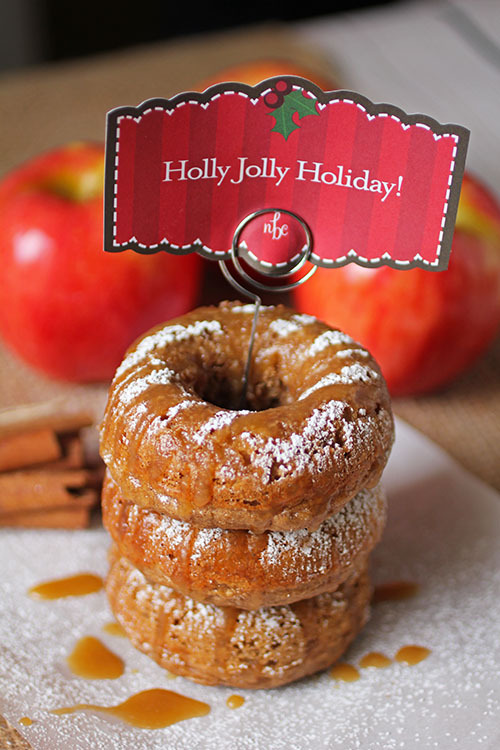 The apples pack a wonderful flavor punch due to the subtle hints of caramel and cinnamon. 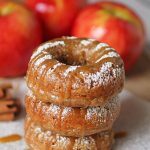 It’s the caramel and cinnamon flavor that makes them unique compared to other apple varieties and why when we first tried them last year, our families couldn’t get enough of them. We were ecstatic when apple season came around again and they started showing up in our local grocery stores. Autumn Glory® apples are grown in central Washington. They are grown in both conventional and organic versions. 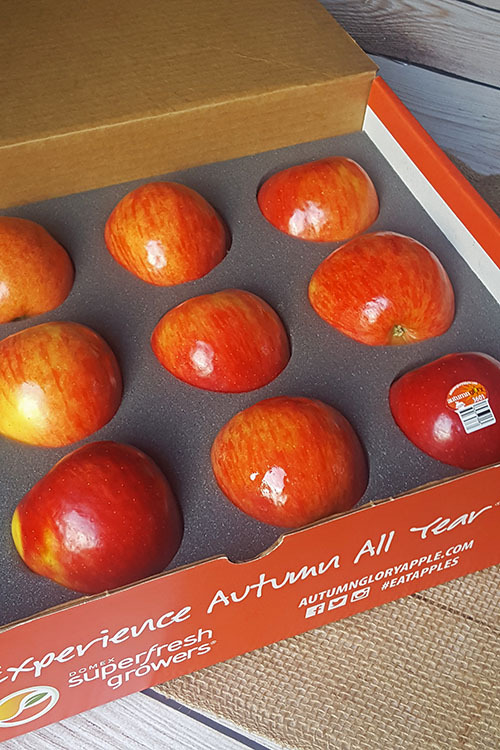 The conventional Autumn Glory® apples are available November – April and the organic version is available November – February. 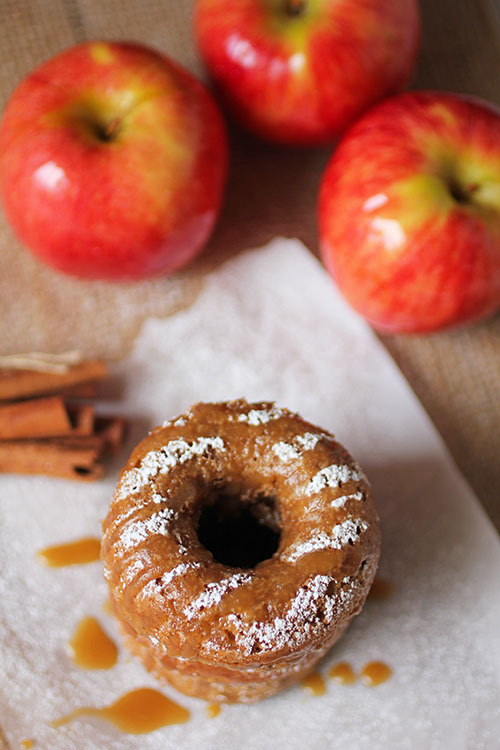 While we have quite a few recipes that pair nicely with Autumn Glory® apples (our Sweet Potato Apple Bake was amazing with these apples at Ann’s Thanksgiving feast this year), we wanted to try something new and collecting dust in our cupboards were donut pans. Lesley even has a special donut maker that we experimented with but we decided the pans were easier to use. The donuts were a better size and had a better texture when using the pans. 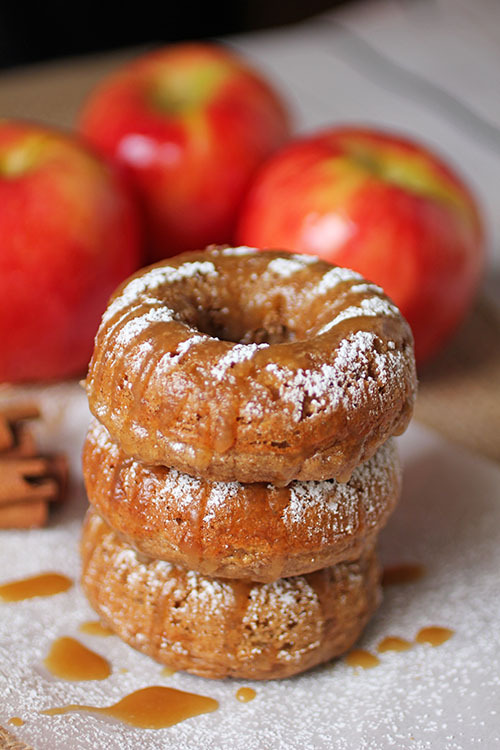 The natural sweetness of the Autumn Glory® apples provides a depth of flavor to these donuts so that less sugar is needed in the recipe. 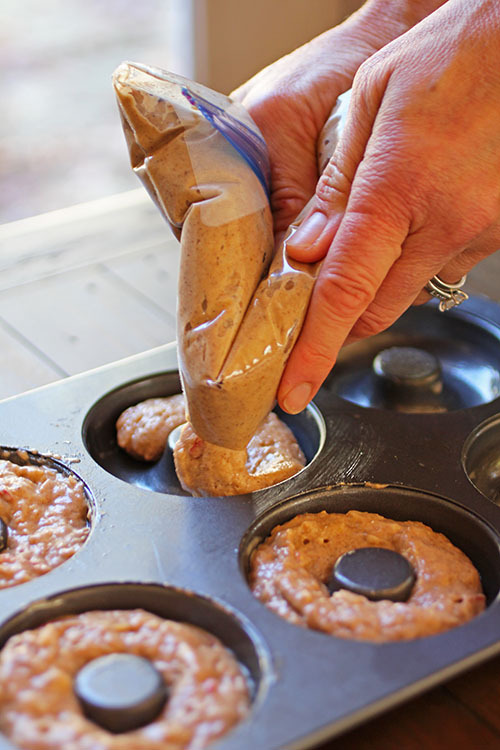 One tip on making these donuts is to use a quart size resealable bag for piping the batter into the donut pans. The batter is quite thick but if you push the dough down into one corner and snip that end you can easily squeeze out the batter into the pan. We opted to go with a quart size rather than a gallon size for better control of the batter. We just had to refill the batter halfway through but do whatever works best for you. You can top the donuts however your family likes them best, but we decided that a drizzle of Ann’s famous super simple caramel sauce and a sprinkle of powdered sugar was the perfect finishing touch. Making your own caramel sauce is quite easy in the microwave – ready in just 5 minutes. If it makes your life easier, you can buy it too. No judgement here! Lesley let her kids decorate some of the donuts and let’s just say that it was more like a dumping of caramel sauce and a blizzard of powdered sugar…again, no judgement! Do what you need to do to make the little ones happy, right? And these are donuts after all! 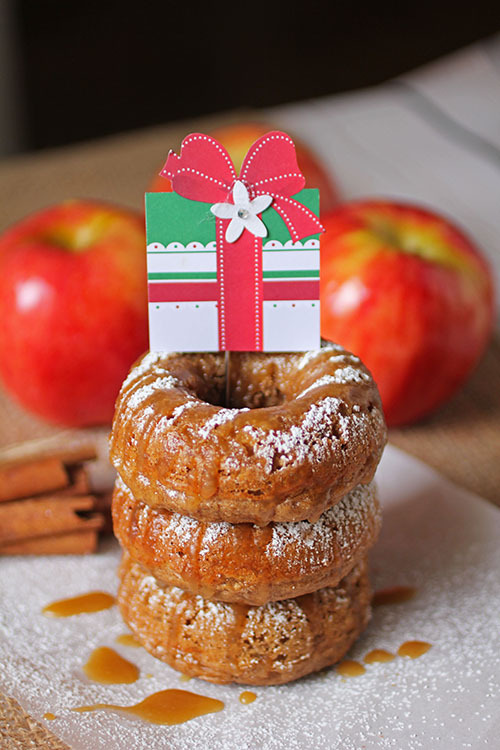 The Baked Apple Caramel Donuts were a huge hit with our families and friends. We even had one of our dietitian friends conveniently drop by during our photo shoot and gobble some up! We were happy to share (sort of!). We’ll certainly make these again when the mood strikes (which may be right now!). 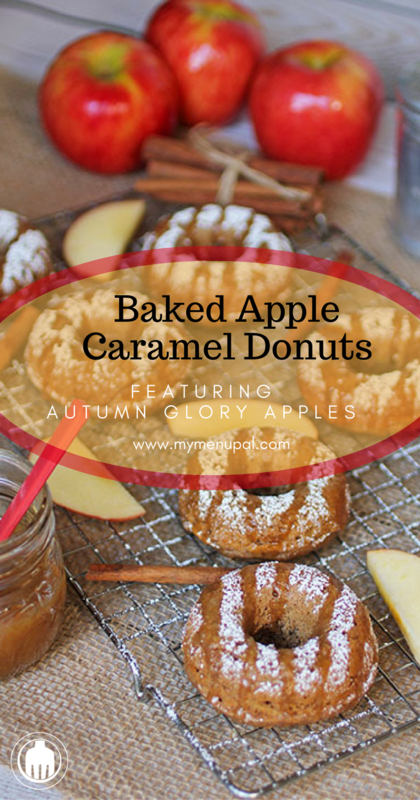 We created this Baked Apple Caramel Donuts recipe on behalf of Autumn Glory Apples, which are naturally sweet with flavor notes of caramel and cinnamon. 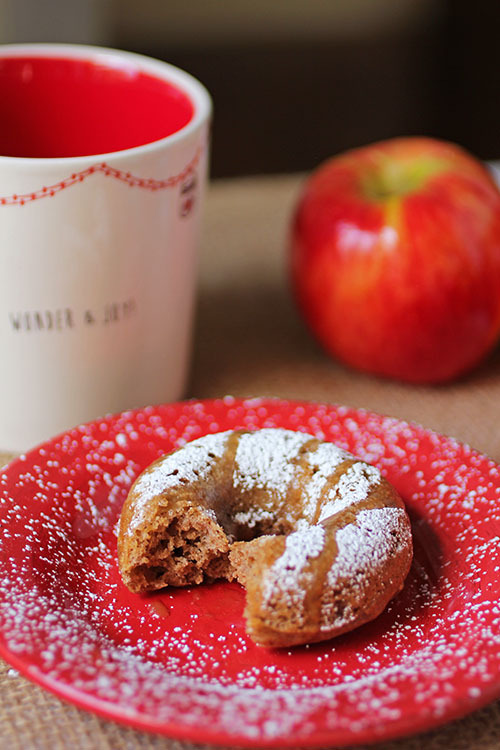 This makes an even better donut, allowing us to use less sugar and bring out the caramel and cinnamon flavors even more in a tasty donut that everyone will love. Preheat oven to 350 degrees. Grease a donut pan with nonstick cooking spray. In a medium size bowl, whisk together the flours, baking powder, baking soda, salt, cinnamon, nutmeg and cloves. In a medium size bowl, whisk together the eggs, milk, melted butter, yogurt, sugar and vanilla. 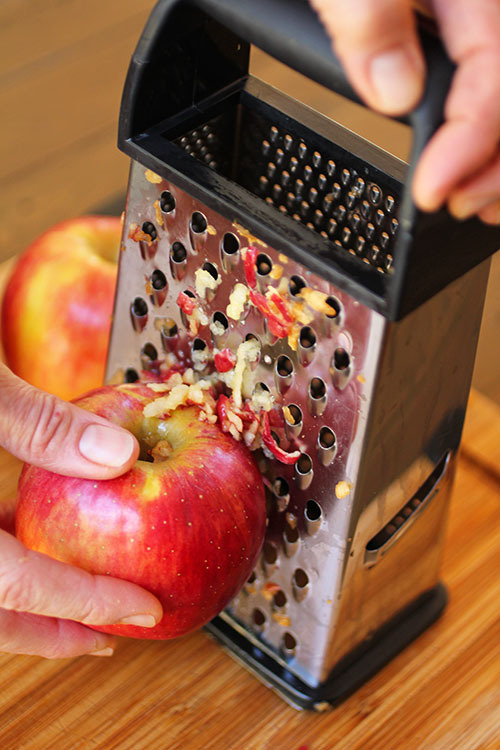 Stir in the grated apple. Add the wet ingredients to the dry ingredients and stir just until combined. Fill a quart size resealable bag with half of the dough. Cut off the tip of one of the bottom corners of the bag and pipe the dough into the donut pan, until about 2/3 full. Repeat with remaining batter. Put pan in oven and bake for 8-10 minutes or until donuts are golden brown and a toothpick inserted comes out clean. Remove from oven and let donuts cool in pan for 1 – 2 minutes. Then remove donuts from pan and let them cool on a wire rack. Drizzle caramel sauce over donuts and dust with powdered sugar, if desired. Chef's Note: Make your own caramel sauce in 5 minutes! 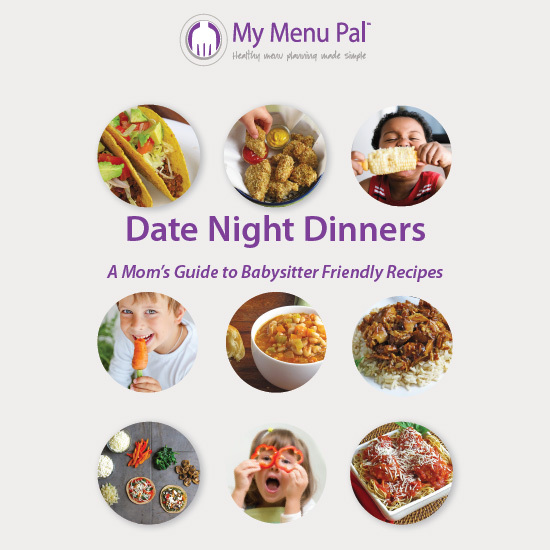 Nutrition information does not include the optional ingredients of caramel sauce and powdered sugar.